Why Work at Constellation West? At Constellation West, we’ve built our reputation for technological superiority by delivering proven performance—while achieving cost savings and efficiencies every step of the way. Our passion is to make our nation more secure. Our mission is to solve our customers’ most pressing IT challenges. Our commitment is to get the job done right. 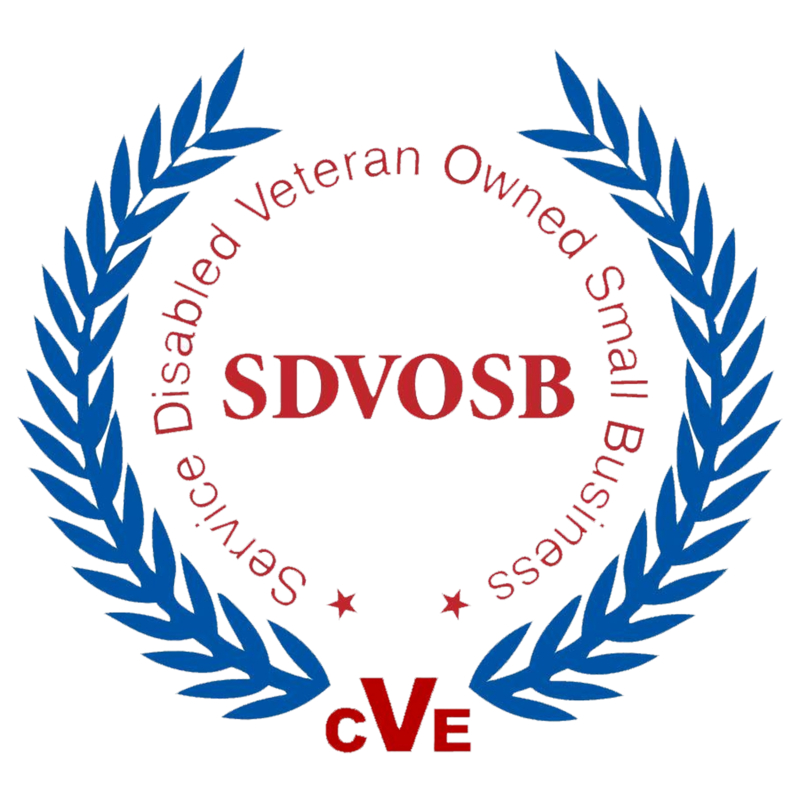 As a Service Disabled Veteran Owned Small Business (SDVOSB), Constellation West demonstrates that supporting our veterans is good for our nation and good for business. Better than anyone else, we know you’re ready to give the mission your all. If you’ve served our country and now stand ready to serve our customers, we want to talk to you. Constellation West is an award-winning business that’s growing at an unprecedented pace. And we’re focused on finding and keeping top talent. Here’s a place where you can gain satisfaction by adding value…and being valued. Our commitment to team is everything. Our esprit de corps is legendary. Be a part of our future success. With integrity and mutual trust, we collaborate with partners and teammates to apply technology services and solutions for mission success. We have built a strong reputation of customer satisfaction based on excellence in management, staffing, and technology expertise as recognized by these primary customers. ©2016, Constellation West. All rights reserved.